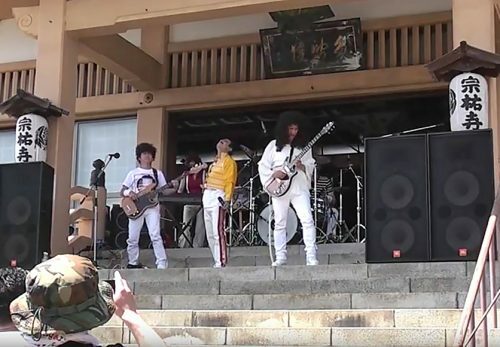 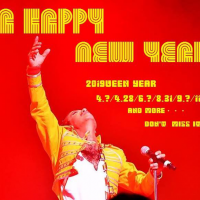 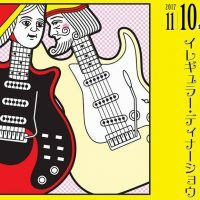 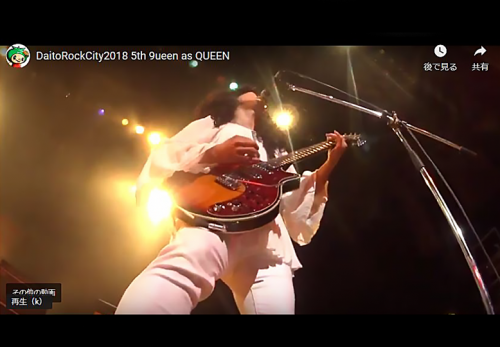 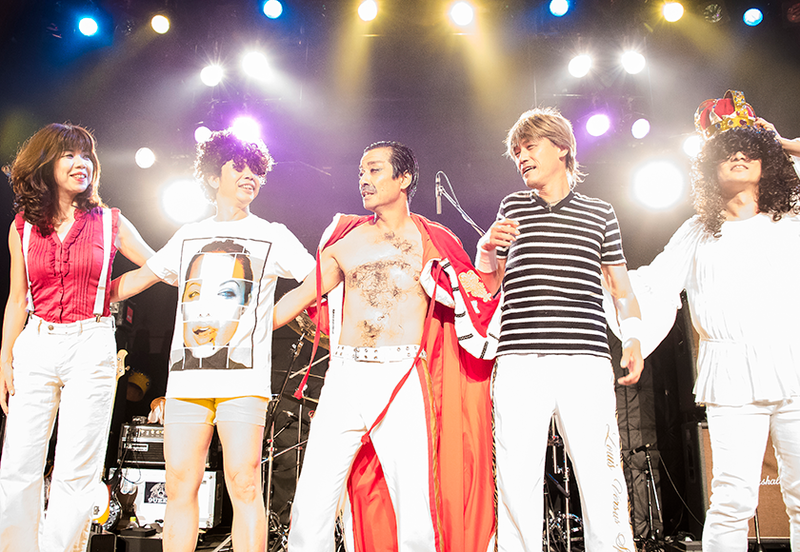 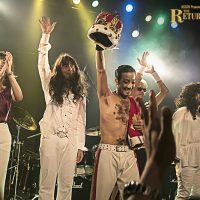 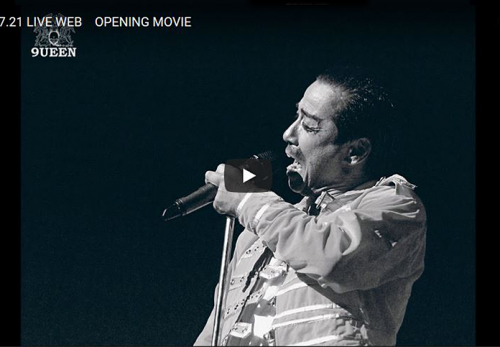 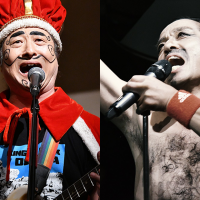 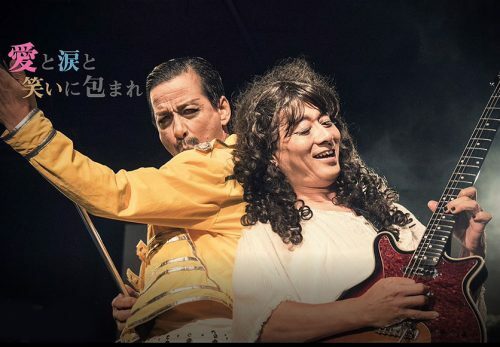 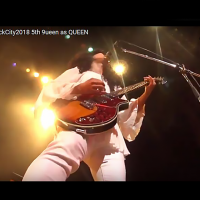 This is the Queen tribute band “9ueen” from Japan. 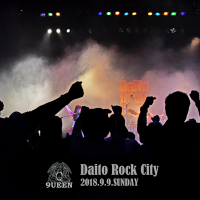 In Japan, “9” is pronounced as same as “Q”. 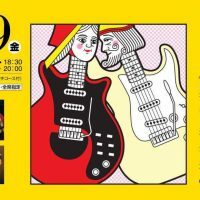 “9ueen” reads “kyuwi:n”.